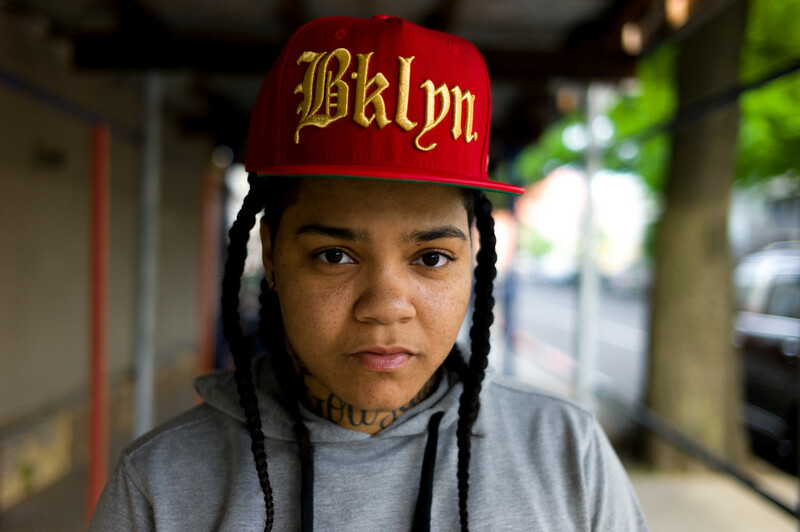 Listen to Young M.A. – Ooouuu (03.91 min) on spotify. Music video with Young M.A.